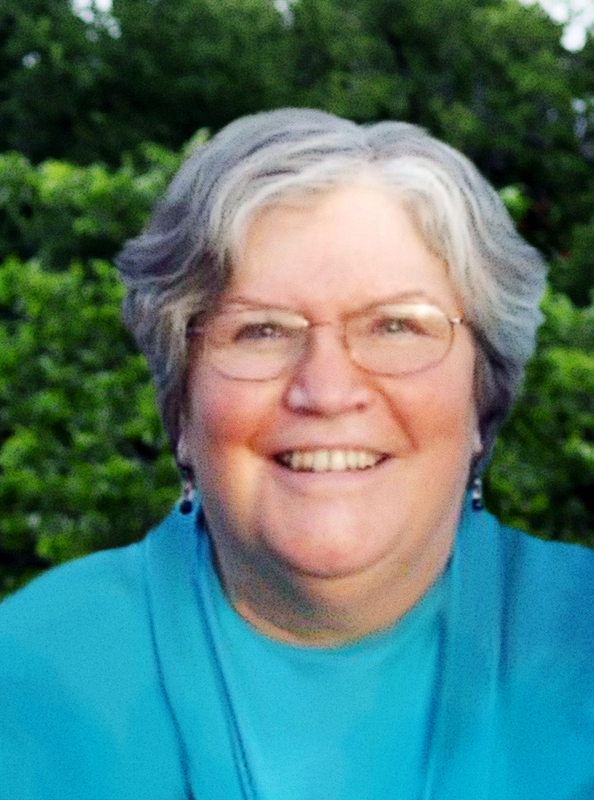 For 30 years, Linda Frank was a Ph.D. School Psychologist, mostly working in Indiana and South Carolina with children of poverty and their parents. Her case load covered students from preschool age to high school. Being so in love with her profession, the idea of retirement seemed distant and unappealing. Then, a breast cancer diagnosis meant spending a year undergoing surgery, radiation, and recovery. Suddenly, the South Carolina School Psychologist workload seemed exhausting, and Linda knew it was time to rebuild her health and well being. Linda and Frank moved to the Blue Ridge Mountain area of North Carolina area and found that it fit nicely with their personalities and artistic styles. The really wonderful outcome of this retirement, move, and family closeness is the time and freedom which allows me to create craftwork and art, and to find treasures among the trash and bring them back to life. If some of my pieces are re-homed into a loving family, I am glad. I am a true Gemini in that I explore many different crafts in many different mediums. On the weekends, you can find me poking around yard sales in the hippie section of Asheville, at moving sales, at estate sales, at flea markets, at resale shops, or anywhere there are things for sale that I can recycle or upcycle. If what I find is more than 20 years old, it is vintage. If it is less than 20 years old, I attempt to make some kind of craft object from it. For crafts, I am partial to things made of fiber: wool (felted in the washer and dryer), fabric, old clothes (especially sweaters and coats), scarves, and making embellishments on purses and vests. I have a button collection that is rivaled by none. I also like to make things out of old men’s neckties. So far, I have mainly made pillows out of the neckties, but I have found many other things on Pinterest to make with ties that I am eager to try (remember, Gemini). To the inexperienced eye, my vintage collection may seem to have neither rhyme nor reason. I collect things that catch my fancy, especially if they make me laugh. I recently found a wooden hippo that opens its mouth and has a secret hiding place inside. It was quirky enough to buy. I am rethinking my vintage collection and might cull out things that are big and/or heavy. With the increase in postage, sometimes the cost to ship an item is more than I would charge for the item itself. In my vintage collection, I have silk scarves, neckties, tablecloths, figurines, planters, glassware, and many assorted items. I am very attracted to turquoise (my favorite color) and will buy almost anything in that color. My biggest source of encouragement has come from my husband, Patrick. He likes to go with me on weekends to hunt for treasures, advises me about colors for crafts, and spurs my creativity. He has also been able to put up with the mess I make with all of my vintage things and fabric stash. Thanks go to my daughter, Lindsey Case, the real artist in the family. I inherited my artistic gene from her, even though I know it’s supposed to go the other way around. She introduced me to etsy.com and that is where my crafting business got started. I thank my family and friends who accepted my handmade gifts while I learned my crafts. Some things I made were better than others, not everything was top-notch. I thank them for acting like they liked the gift, whether they did or not. I love them for it.